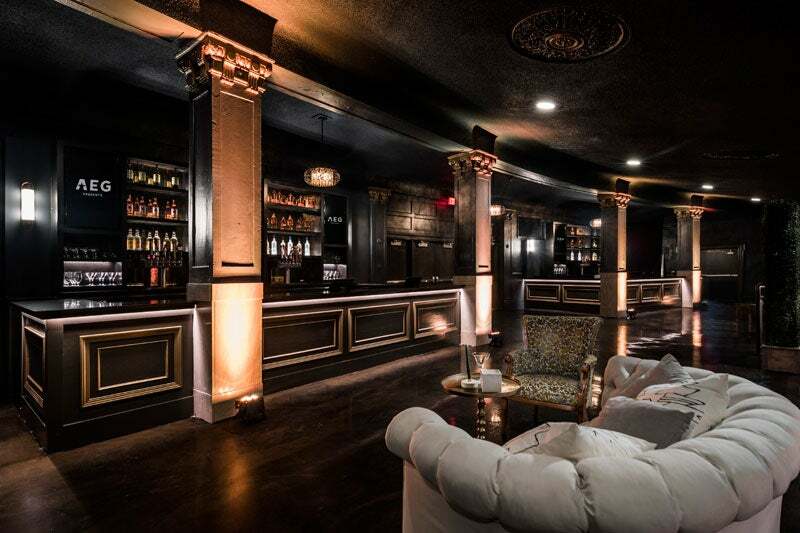 The Agora was made for gatherings. 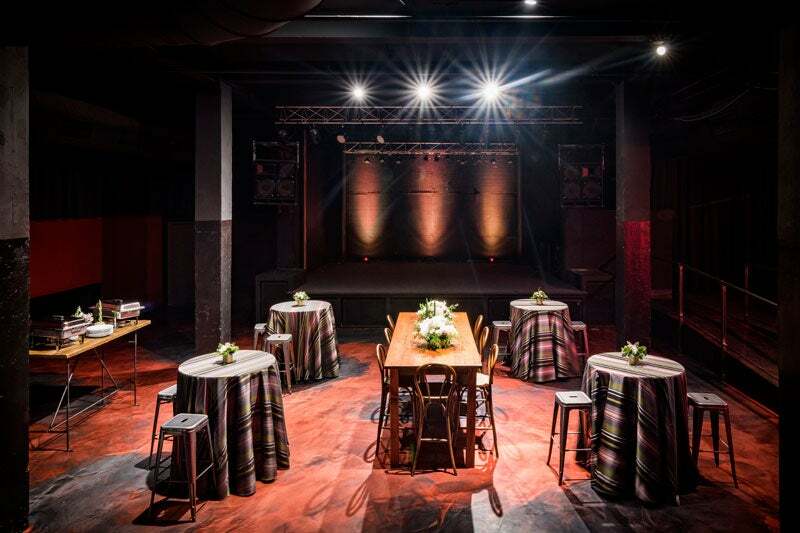 Whether it’s a social event, corporate meeting, conference, awards show, product launch, gala, or charity fundraiser, our space is all about bringing people together for unforgettable experiences. 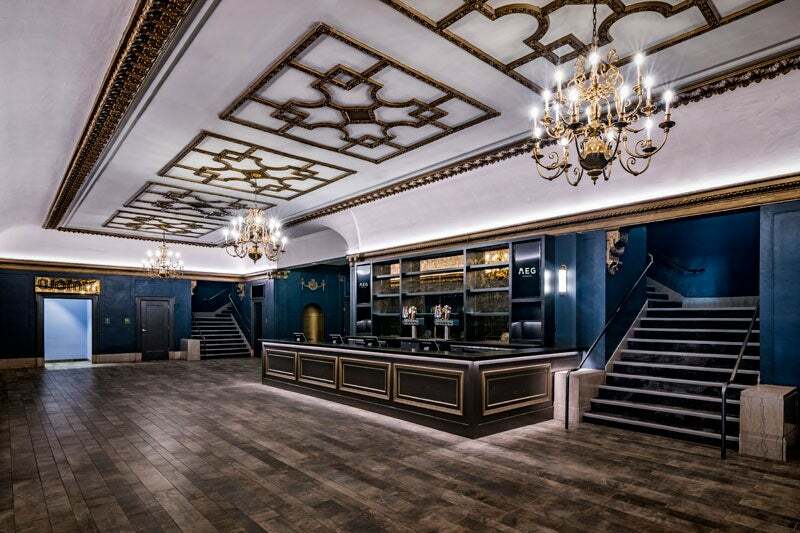 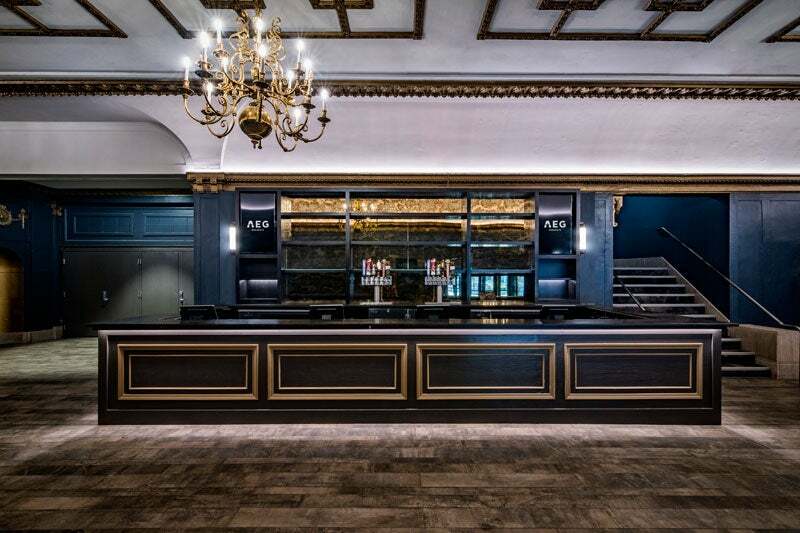 After more than 100 years, this historic venue has been restored to its former glory and updated to a cutting-edge concert and event venue unlike any other. 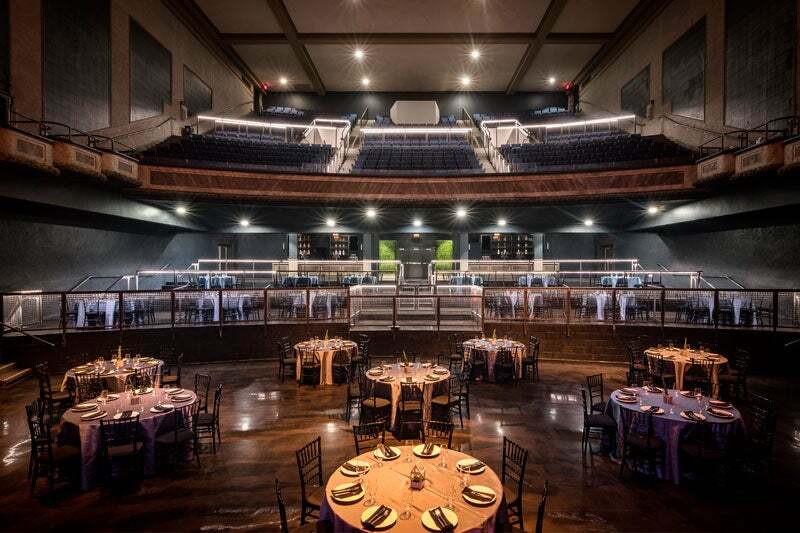 With a max capacity of 2,000 guests, The Agora Theatre is a versatile event space featuring a tiered main floor, seated balcony, opera boxes, safe and secure onsite parking, and world-class production capabilities. 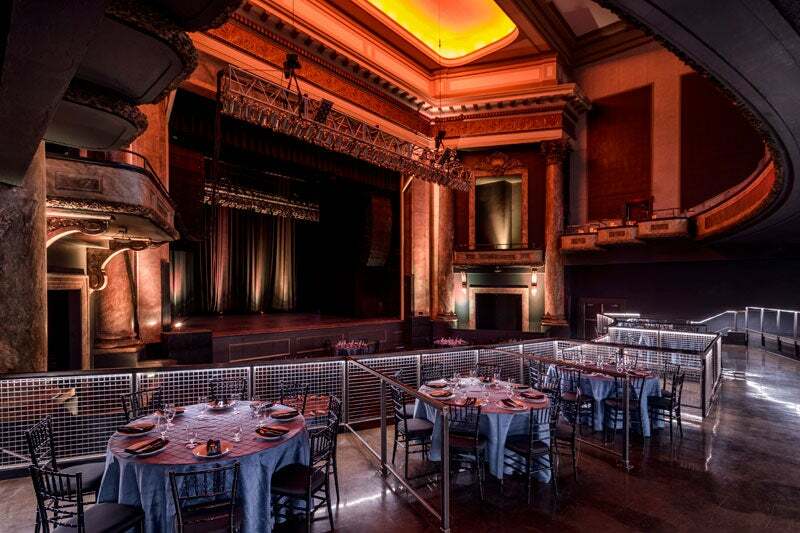 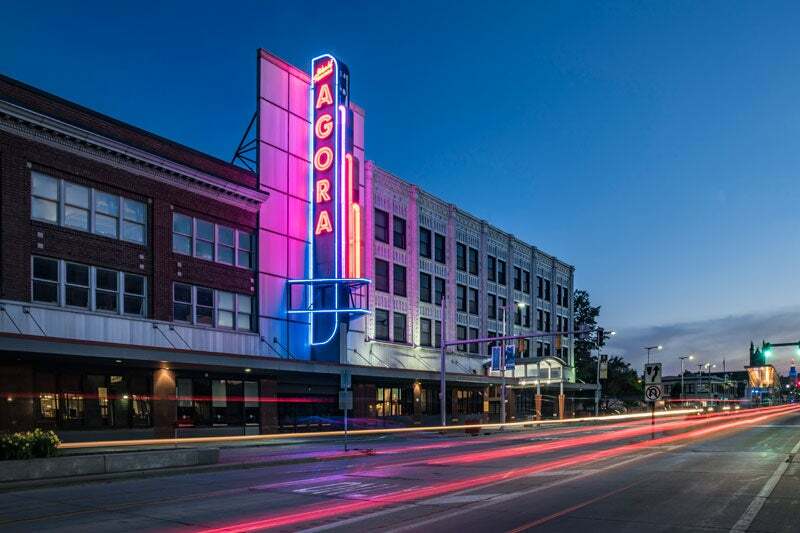 The Agora Ballroom is a 500-capacity event space with its own stage, sound, and lighting as well as the original neon sign that has become synonymous with The Agora name. 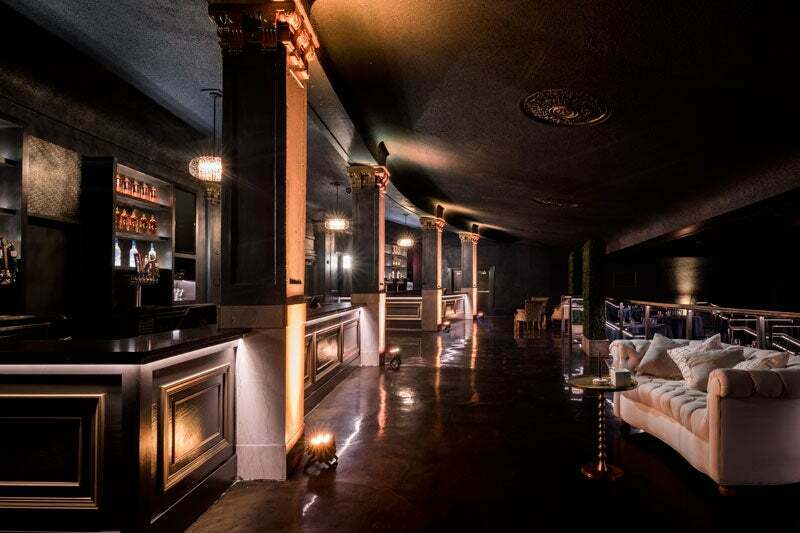 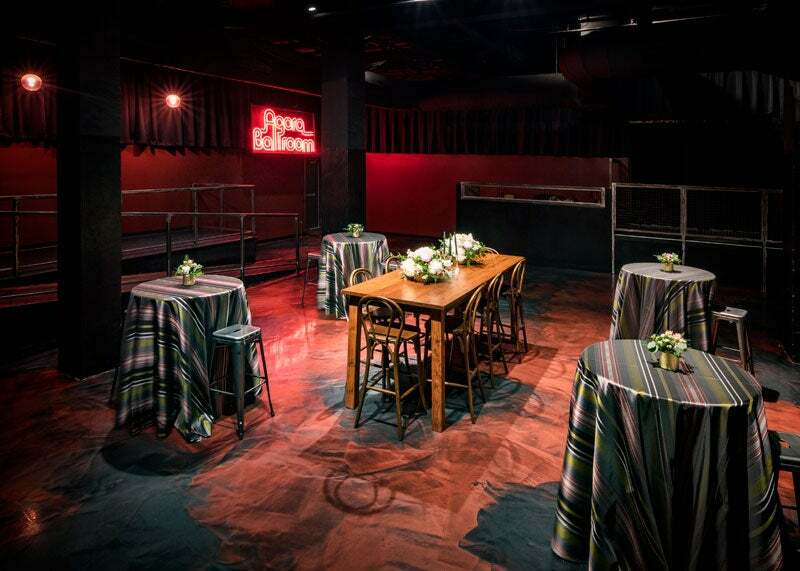 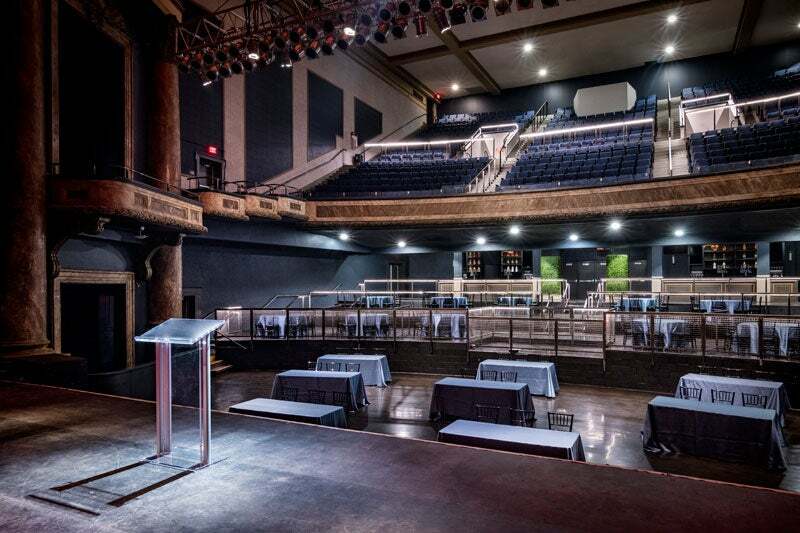 Ideal for smaller groups, cocktail receptions, or VIP space for larger events, The Agora Ballroom has been renovated from head-to-toe to create intimate concert and event experiences. 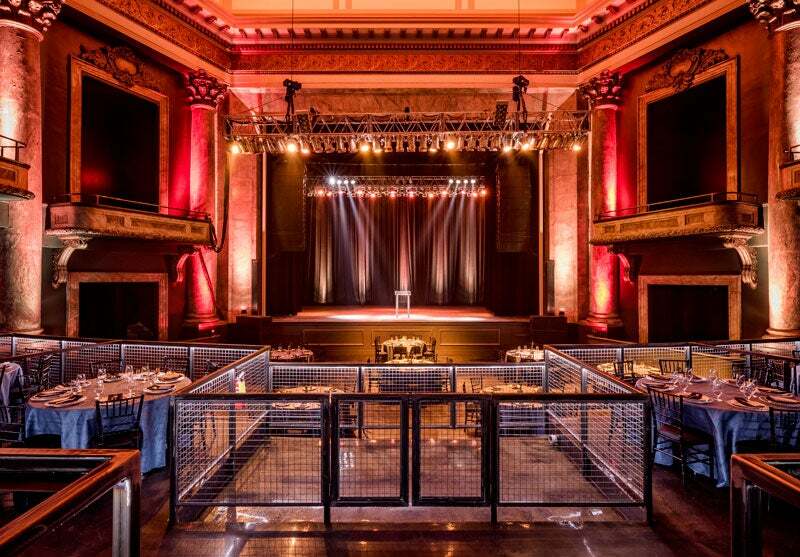 Come experience the new era of The World Famous Cleveland Agora.